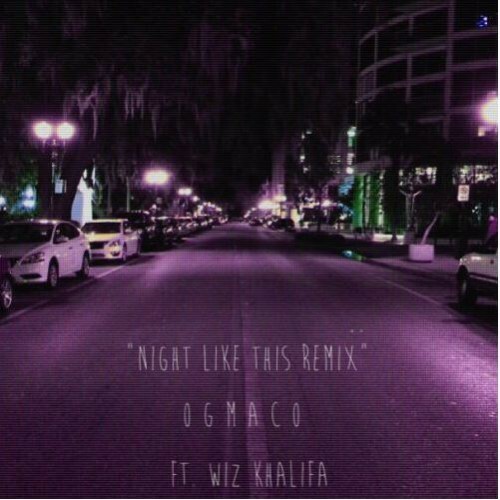 The OGG and the YRN linked up for this auto-tune heavy banger. If you’re a fan of either one or both, then press play. These two should make music together more often. They compliment each other very well. 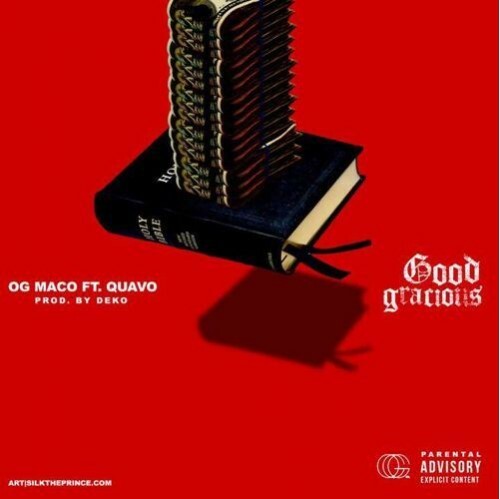 Whether you like it or not, OG Maco has got bars. 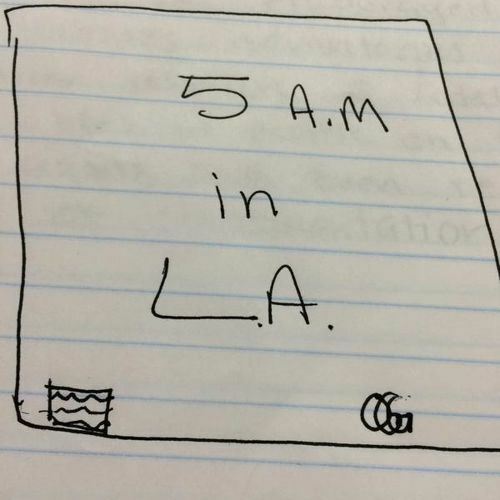 5 AM In LA is just another example of that. 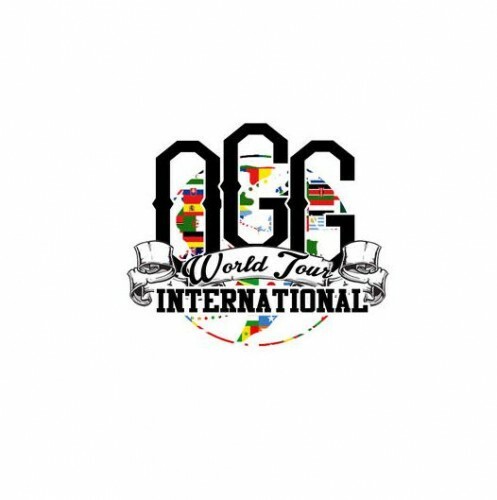 OGG added his flavor to Manolo Rose’s hit single Run Ricky Run! and the outcome is pretty good. See for yourself below. 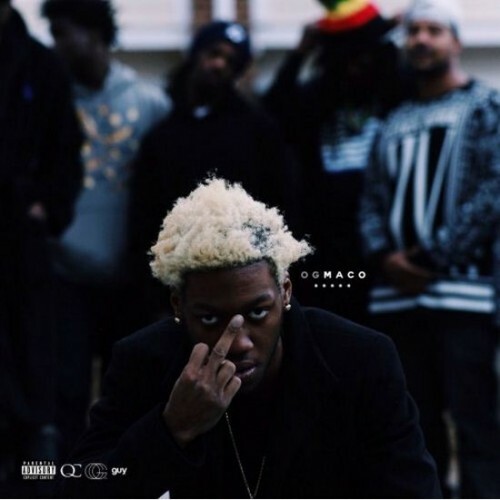 Contrary to what the title suggests, OG Maco has put together an 11 track project for your enjoyment. He’s been really impressing me as of late, so give this EP a go. 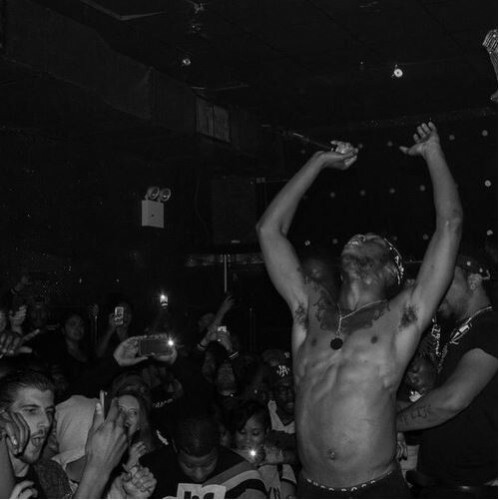 In this topical release, OG Maco shows off some versatility by addressing the current state of affairs in the US. 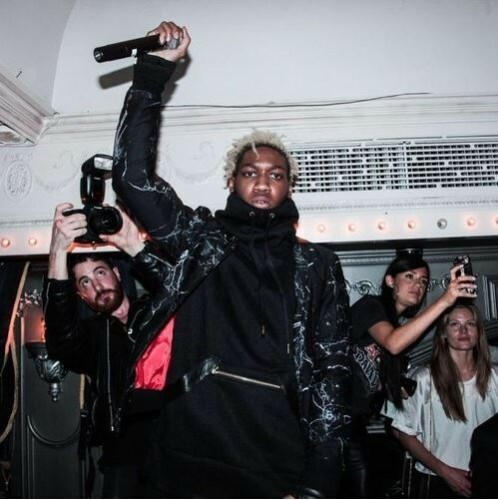 It’s a good look because it shows that he isn’t merely a “trap” rapper; he has something to say. 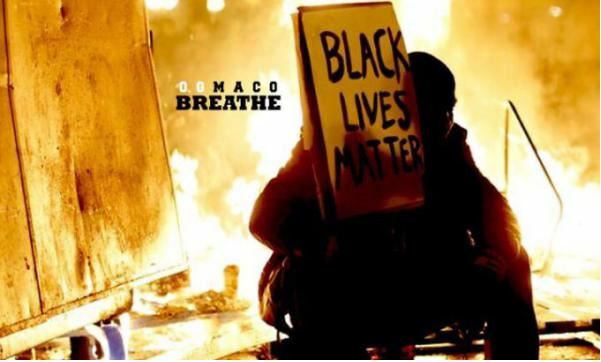 With production from Chuck Inglish, Proto Cal and LC On The Traxx, peep his latest 3-track EP Breathe. This kid has been working hard to make a name for himself, so you’ve got to respect the hustle. 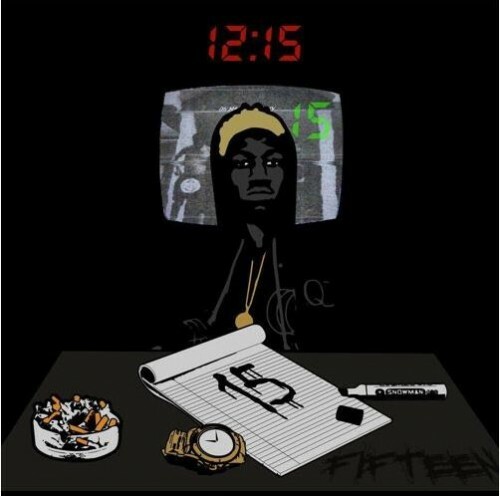 Here is his 15-track self-titled EP he unleashed on the fans for Black Friday. You can stream/download it below. 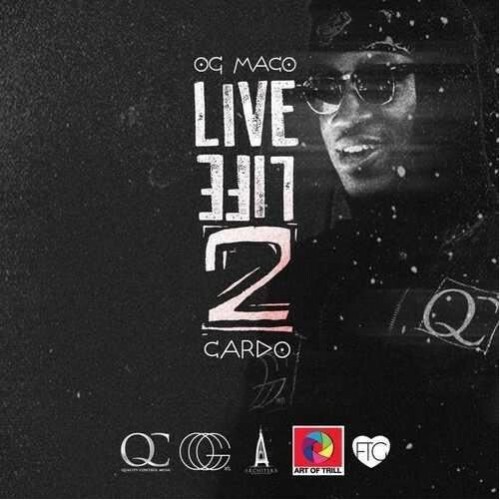 Produced by Cardo Got Wings, OG goes in on the first single from his upcoming project Live Life 2. Stay tuned for that one, but you should check out the new joint below.